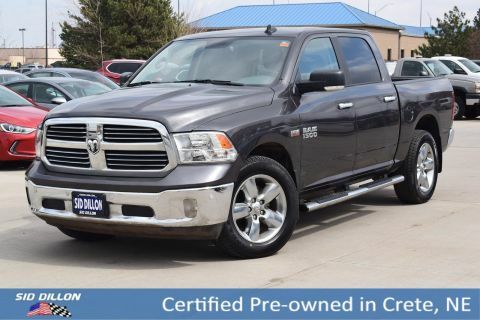 This Ram 1500 has a powerful Regular Unleaded V-8 5.7 L/345 engine powering this Automatic transmission. 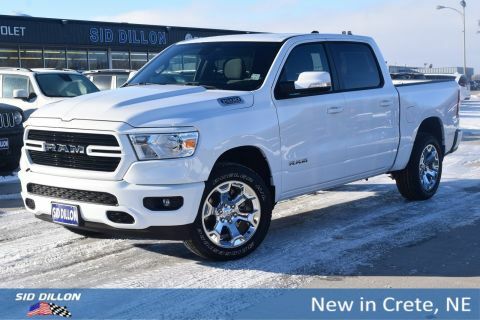 WHEELS: 20 X 9 POLISHED ALUMINUM (STD), TRANSMISSION: 8-SPEED AUTOMATIC (8HP70), TRAILER BRAKE CONTROL. 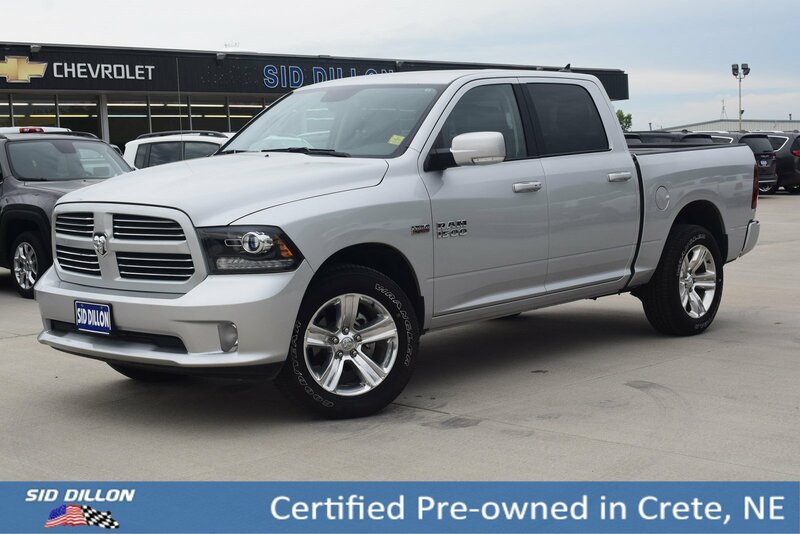 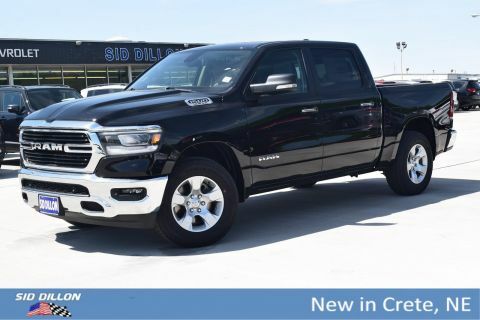 QUICK ORDER PACKAGE 26L SPORT -inc: Engine: 5.7L V8 HEMI MDS VVT, Transmission: 8-Speed Automatic (8HP70), Dual Rear Exhaust w/Bright Tips , TIRES: P275/60R20 OWL AS (STD), PREMIUM SOUND GROUP -inc: 9 Alpine Speakers w/Subwoofer, ENGINE: 5.7L V8 HEMI MDS VVT -inc: Engine Oil Heat Exchanger, CONVENIENCE GROUP -inc: Auto High Beam Headlamp Control, Rain Sensitive Windshield Wipers, Remote Proximity Keyless Entry, Keyless Go, CLASS IV RECEIVER HITCH, BRIGHT SILVER METALLIC CLEARCOAT, BLACK, CLOTH BUCKET SEATS, ANTI-SPIN DIFFERENTIAL REAR AXLE, 3.21 REAR AXLE RATIO (STD).